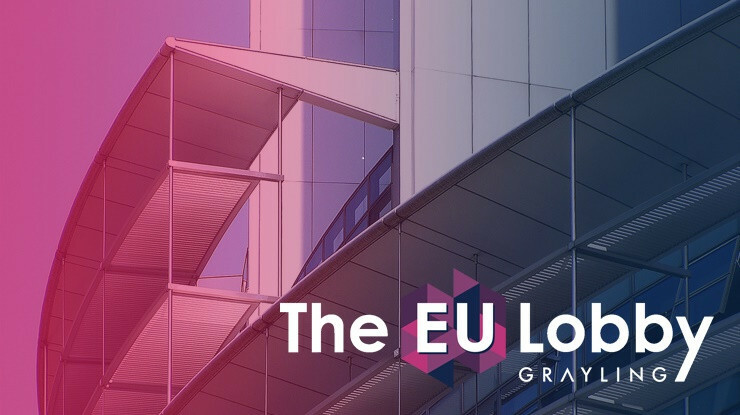 Grayling Romania launched Regulatory Radar, a premium tool allowing users to search, track and follow draft laws and regulatory decisions from the moment of their inception to the moment of their adoption or rejection by decision making bodies. The tool includes expert comments on the draft’s chances to be adopted and provide weekly and real-time alerts on relevant developments. With Regulatory Radar, companies benefit from an early warning system that allows them to better manage risks, giving them time to lobby for maintaining a proper operating environment or prepare themselves for the expected regulatory changes. 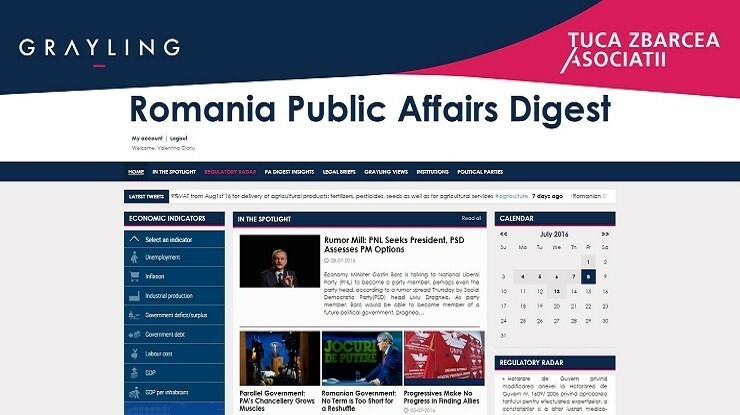 Grayling’s Regulatory Radar is available via Romania Public Affairs Digest a private information and analysis portal provided by Grayling and leading law firm Țuca Zbârcea și Asociații exclusively to the clients and partners of the two companies. To subscribe to Regulatory Radar tool simply send an email with your contacts, indicating your area(s) of interest. 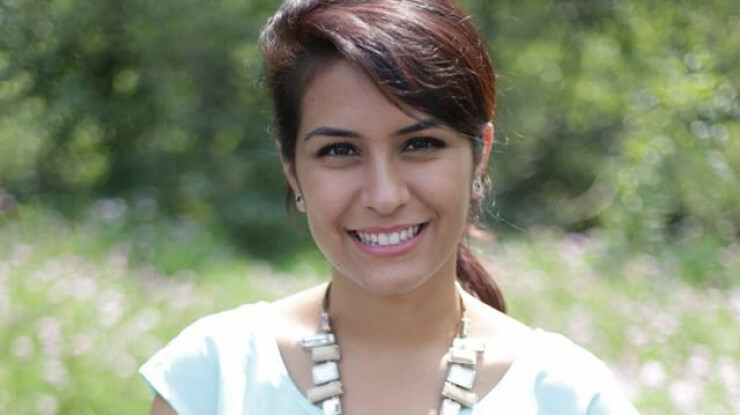 You will receive from us a customized offer to meet all your requirements.